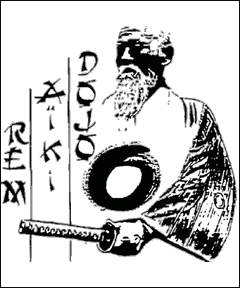 The Rem Aiki Dojo was created in 1988 by Sensei Larbi El Akel (6th Dan Aikikai – Shidoin). 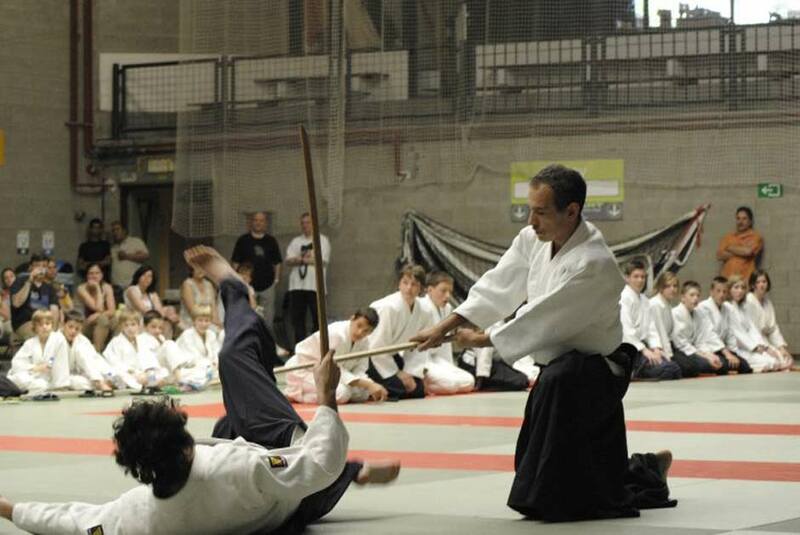 The name of the club “Rem” (“learning by effort”) came from Sugano Sensei, watching Larbi’s practice. 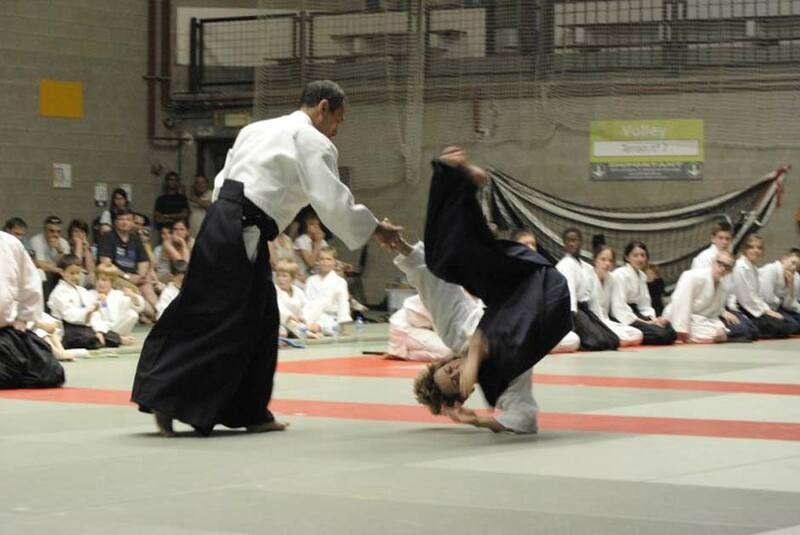 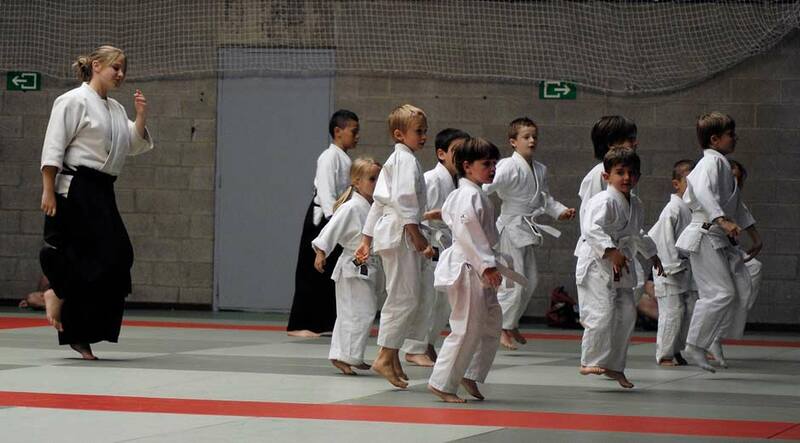 It is one of the biggest in Brussels, with many children, adolescents, adults, and a senior section.A group of men and women of all ages and nationalities, practicing in a friendly atmosphere, and willing to learn and improve their physical, mental and relational potential in the harmony of Aikido.